Women are always late getting ready and men are always late coming home. Women shop way too long while men play video games way too long. In the end, women and men’s differences compliment each other in a way where the worlds collide. 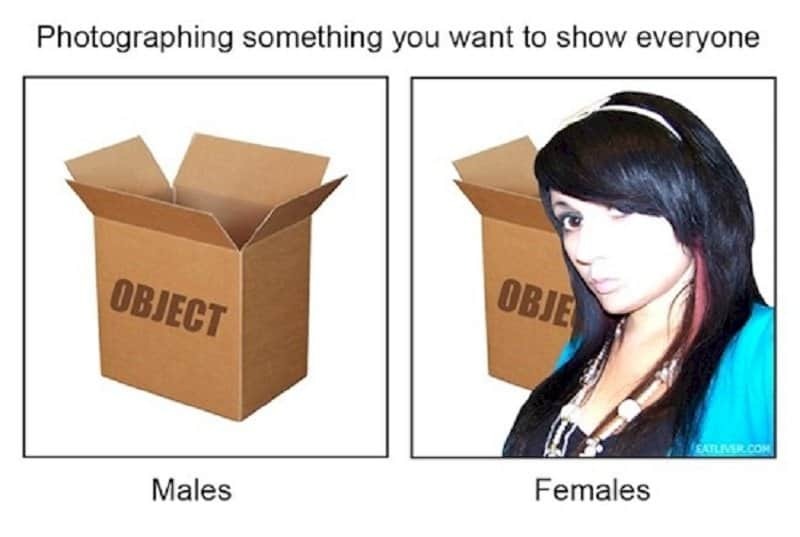 These ten following differences proving men and women see the world in two different ways will make you laugh and nod your head way too many times as they’re nothing if not accurate. 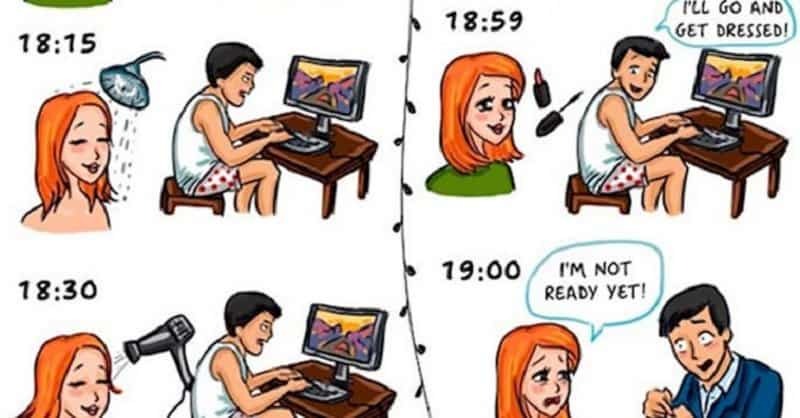 While women start getting ready hours before the scheduled time, they are still late. 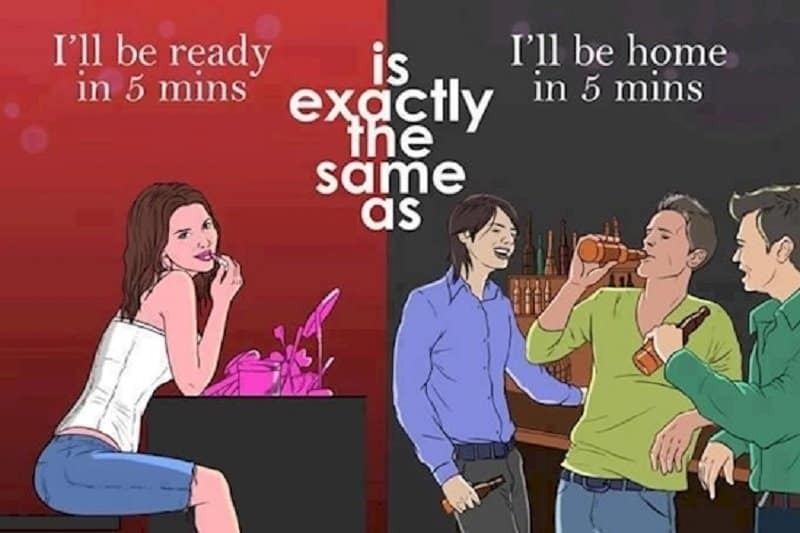 In men’s case, it takes 10 minutes but they’re on time. 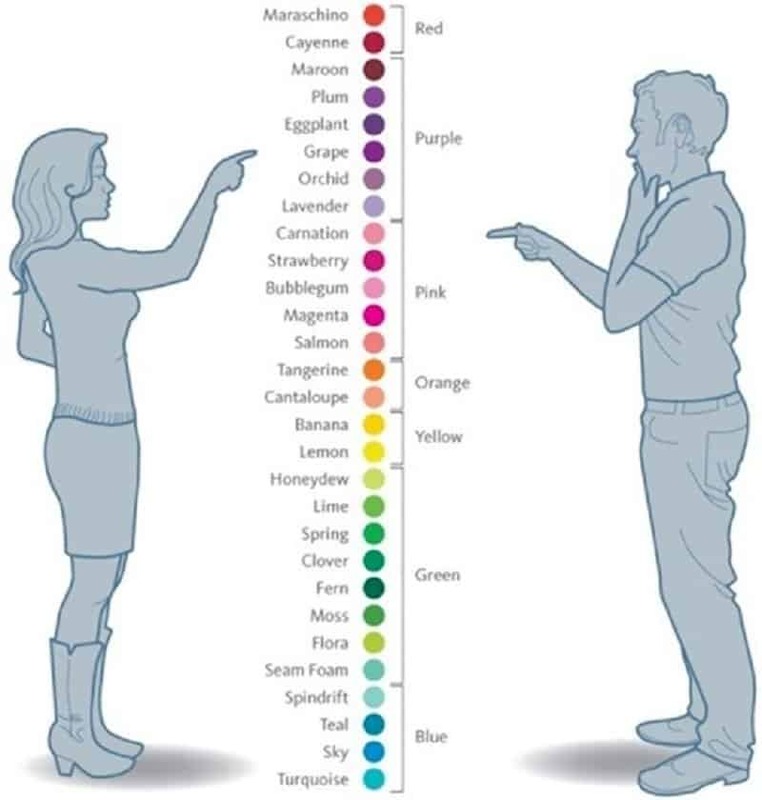 While women have all the different shades memorized, men don’t even know the difference between purple and orange. While men like to be twinning when it comes to outfits, same shirts in women are a cataclysm for war. 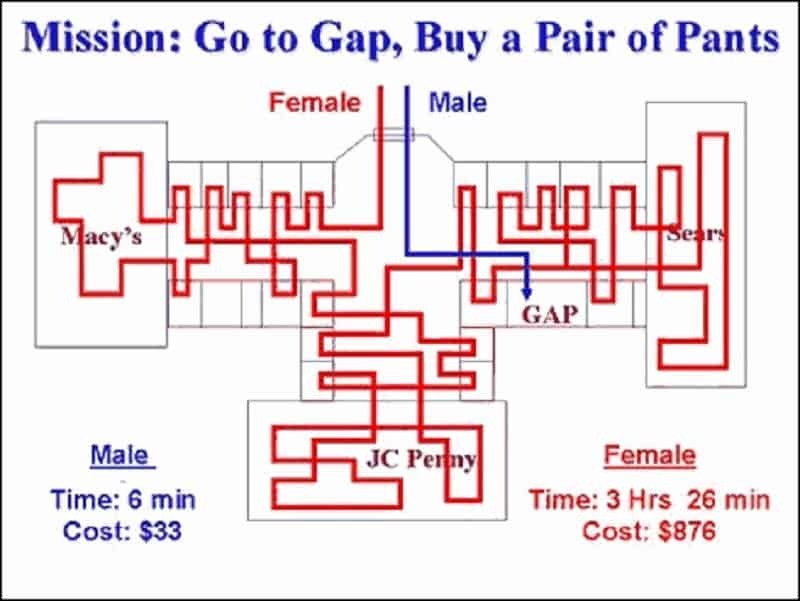 Shopping for women is a whole day experience, sometimes even multiple days. In men, it’s a quick, painless trip to the first store they see. 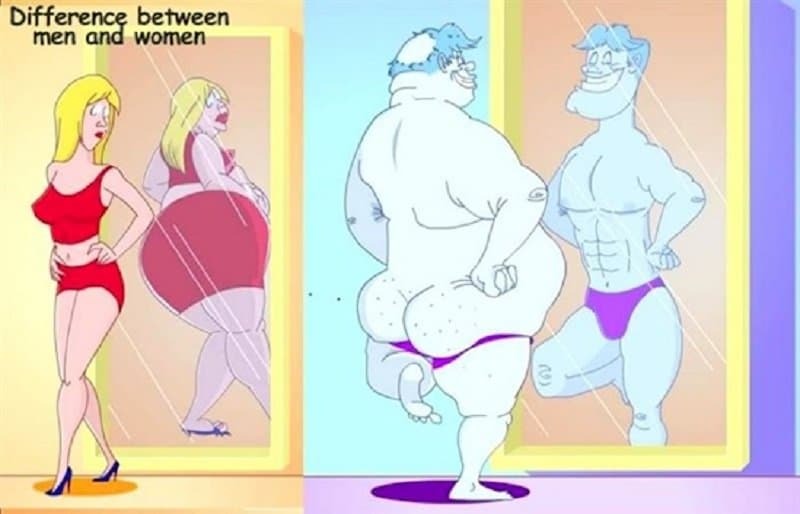 While women are always too fat, man are always way too confident. When a man calls from the bar saying he’ll be back in five, it usually means he’ll be there for at least a couple of hours. For a woman, it’s applicable when getting ready. 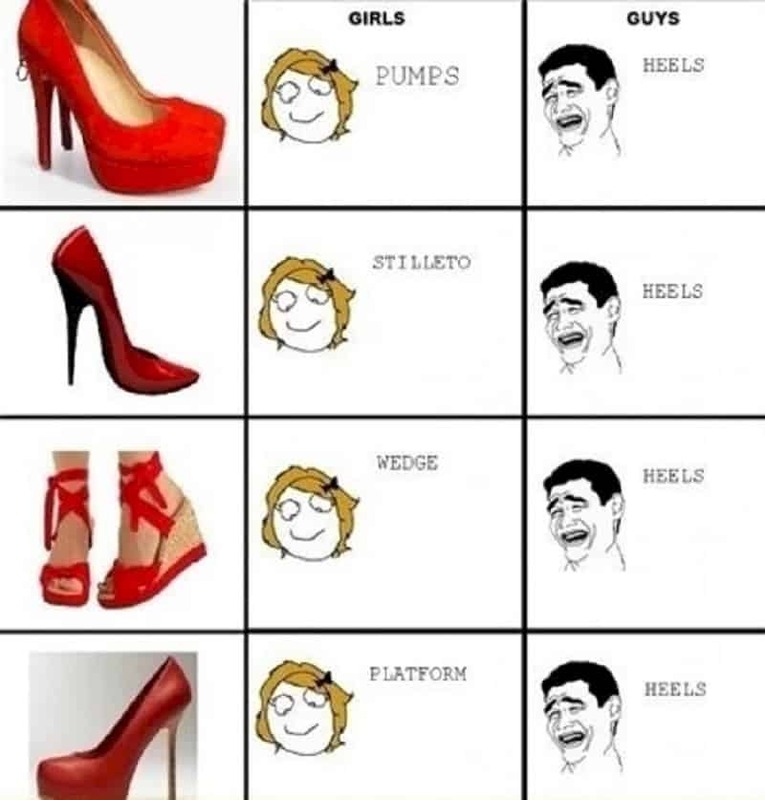 While women classify shoes into categories, for men there’s only flats and heels. The incredibly over-priced shoes on Black Friday are still over-priced, while on the regular day they are a blessing. Whatever you’re photographing is always better with the woman in the frame anyway. 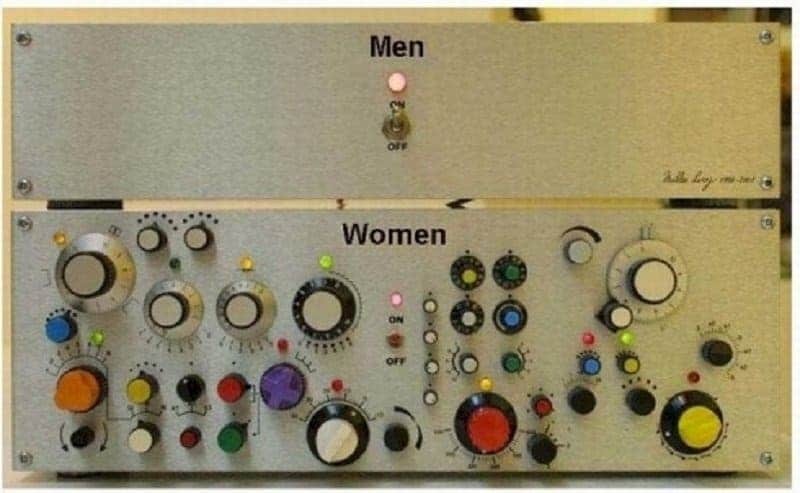 For women, there’s never just an on and off switch.